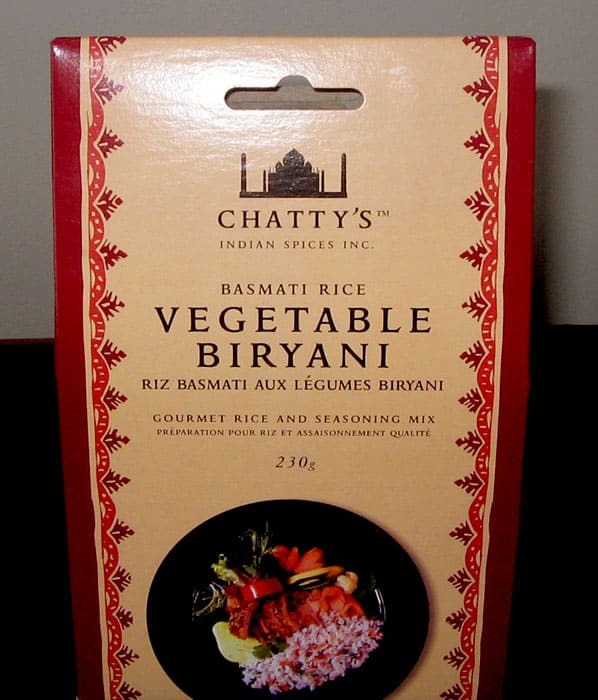 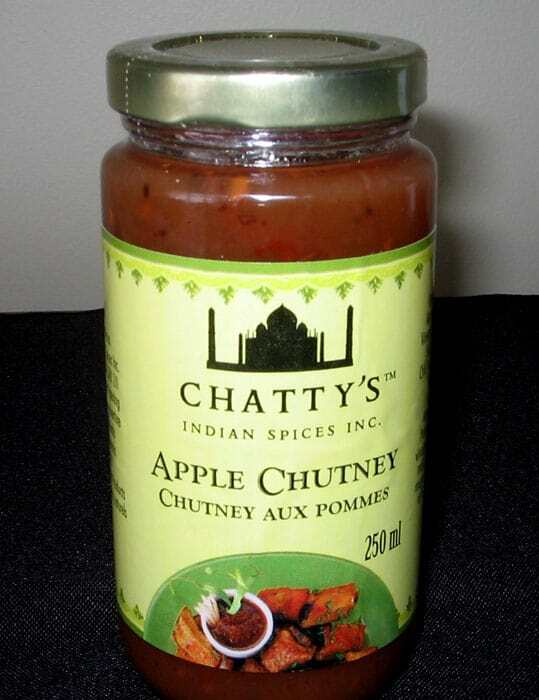 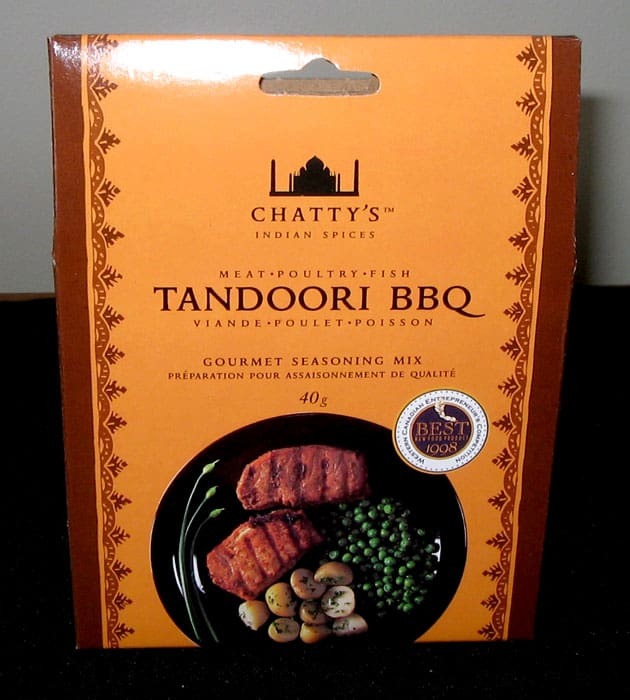 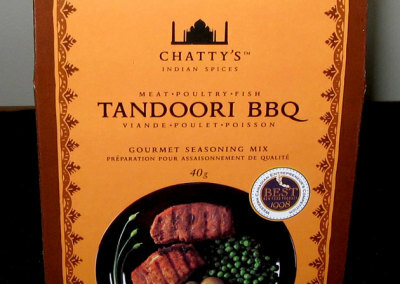 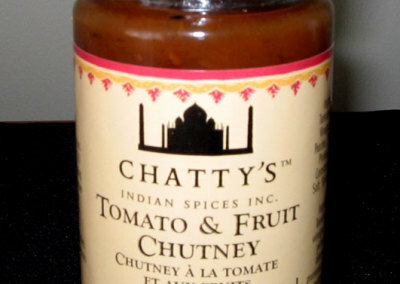 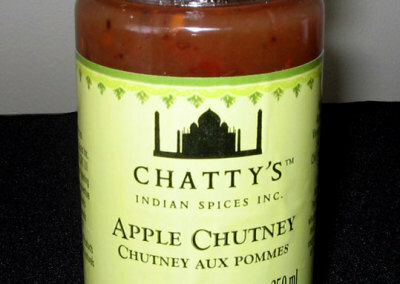 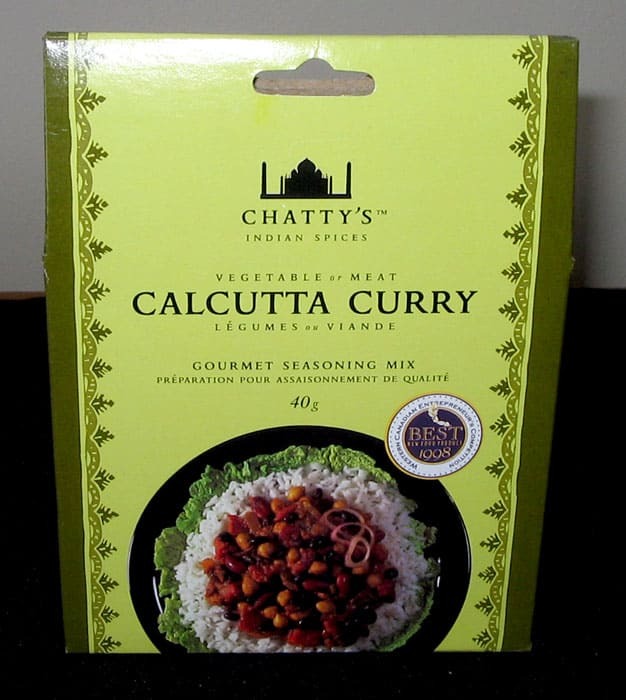 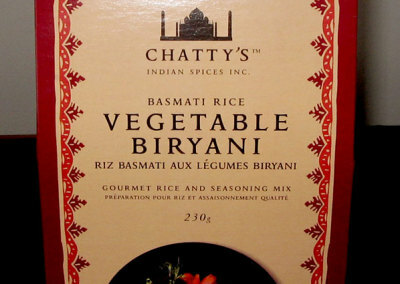 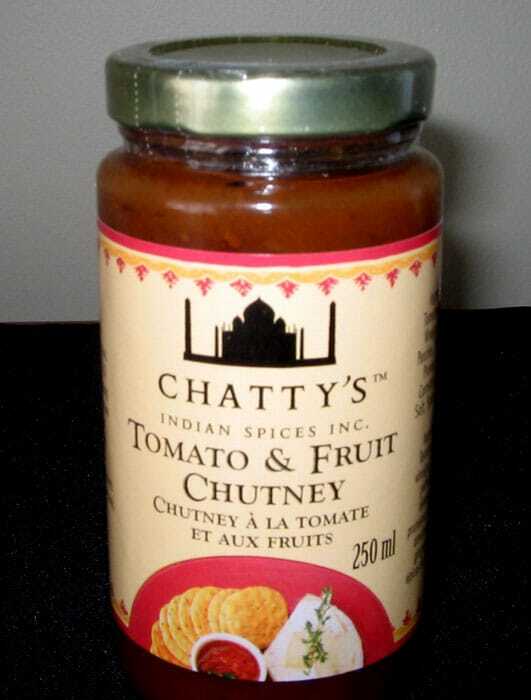 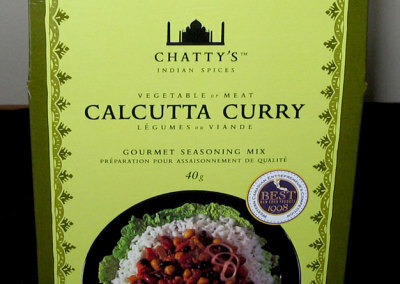 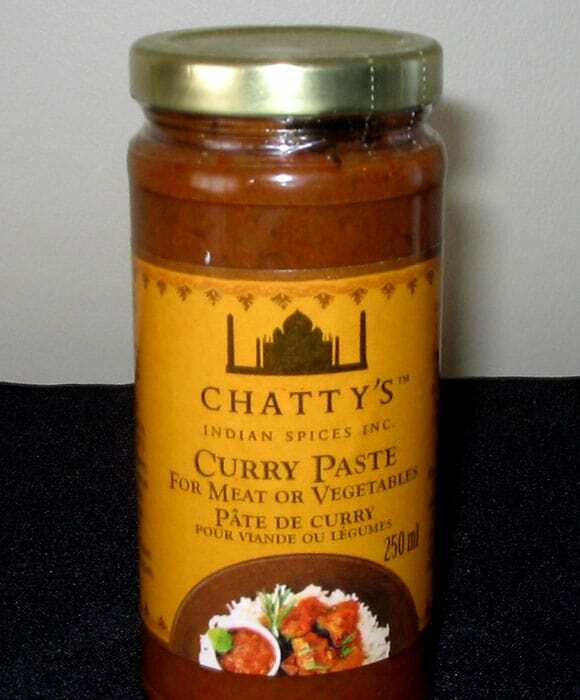 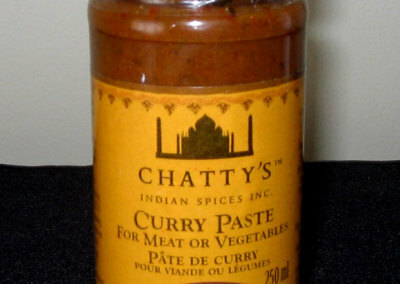 Chatty’s Indian Spices Inc. offers a unique blend of Indian spices, chutneys and sauces, packaged in attractive packages with tested recipes, for all levels of cooks, for an exotic experience. 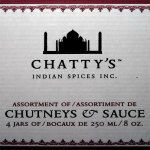 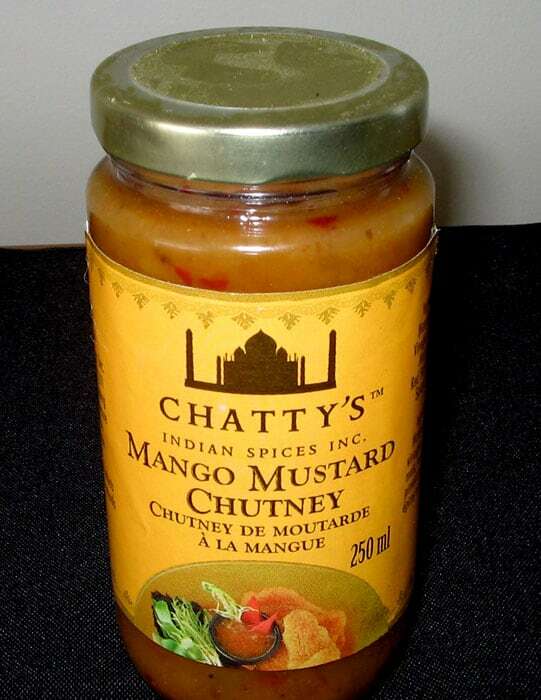 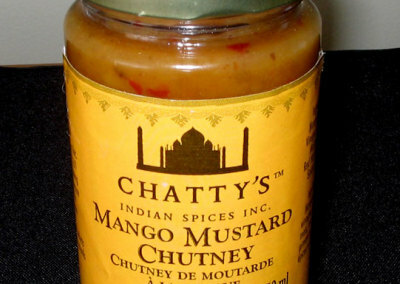 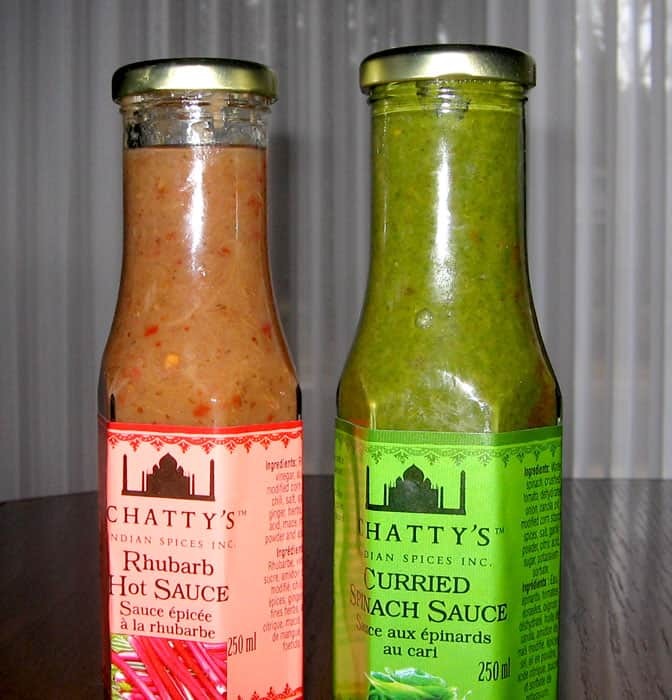 Chatty’s products are made with natural products and contains no MSG or additives. 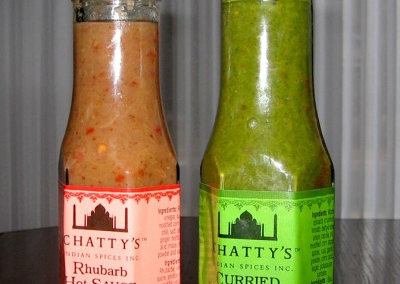 Chatty’s serves the best in the West; to help you choose which you like most, please give each a try at least once.